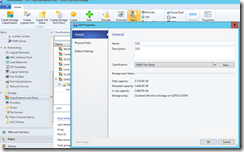 In my previous post on how to deploy Windows Server 2016 TP3 onto an SD card I introduced you to my new server system. The reason why I bought this system was to play around with Storage Spaces Direct in Windows Server 2016 TP3. 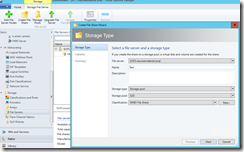 Regarding the testing guide Microsoft recommends four servers to test Storage Spaces Direct. So I only have one system and I want to test Storage Spaces Direct with only one node in a SOFS cluster. 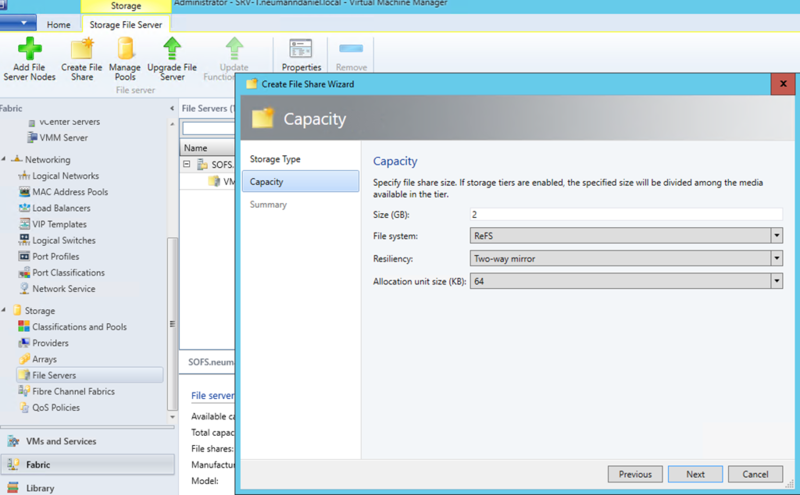 The initial challenge is the Fault Domain Awareness of Storage Spaces Direct. Per default it is based on the scaling unit. 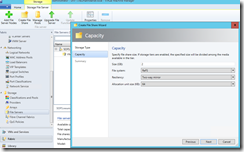 That said you cannot set up Storage Spaces Direct with a single node using the wizard. You have to use PowerShell, because you can specify the value for the Fault Domain Awareness. 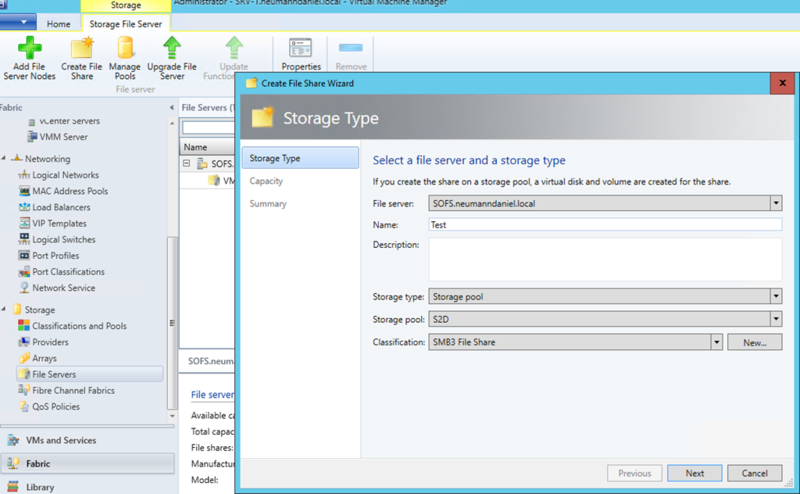 This value has to be set to PhysicalDisk and you get Storage Spaces Direct to work on a single node SOFS cluster. 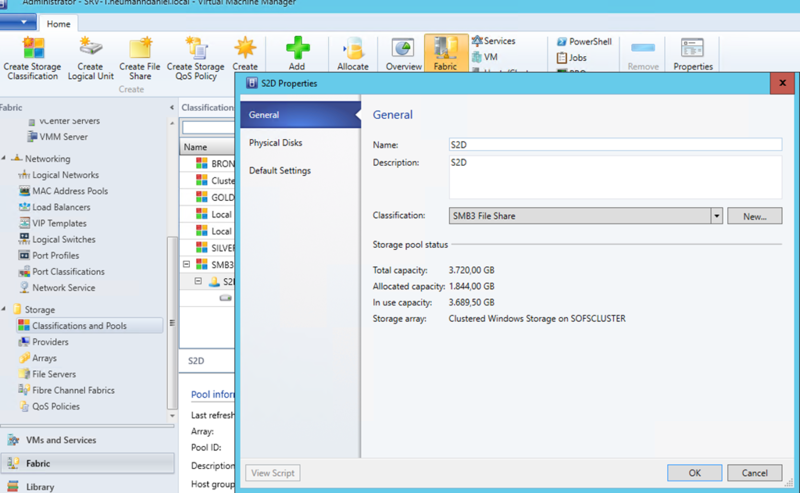 I have used the following PowerShell cmdlets to setup Storage Spaces Direct. Before you do that make sure you created the SOFS cluster. The important parameter here is -FaultDomainAwarenessDefault in the New-StoragePool cmdlet. 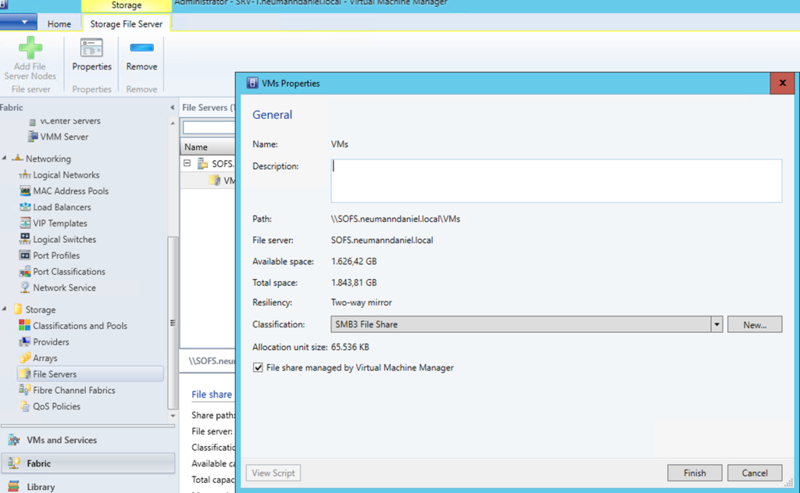 Afterwards I went into the VMM console to add the SOFS cluster to VMM for management. 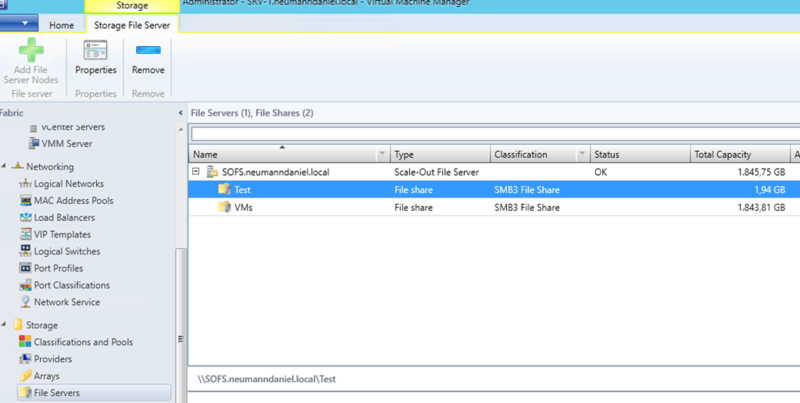 As you can see it in the screenshots you can fully manage a SOFS cluster with Storage Spaces Direct in System Center 2016 TP3 Virtual Machine Manager. 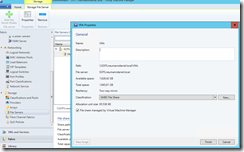 This entry was posted in Hyper-V / SCVMM, Windows Server and tagged Hyper-V, SCVMM, Server, Storage, System Center, Virtualization on 4. November 2015 by Daniel.